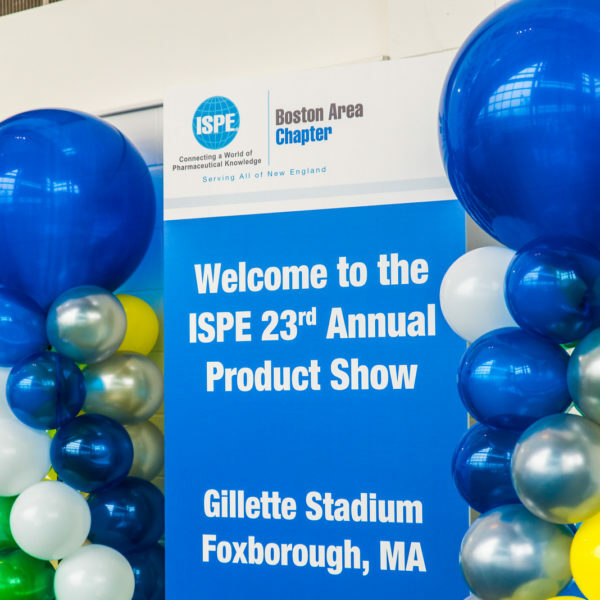 Founded in 1992, the ISPE Boston Area Chapter is the largest and most active Chapter of ISPE, an international organization whose mission is to deliver technical and operational solutions to support pharma and bio-pharma professionals across the globe. 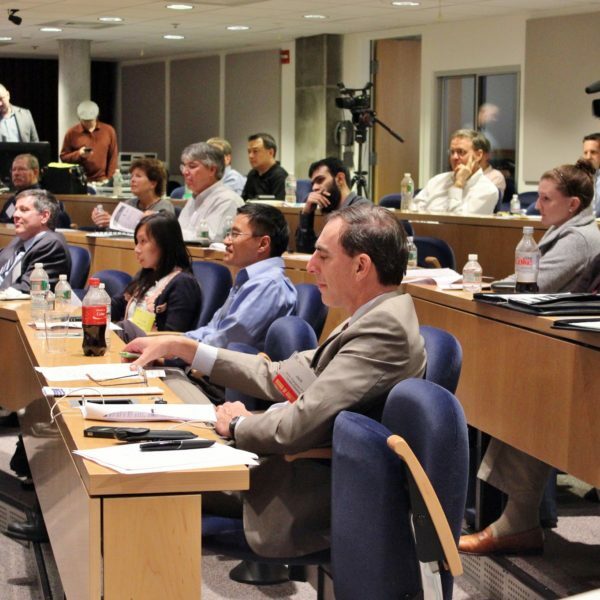 The Boston Area Chapter has grown hand in hand with the region’s pharma and biopharma industries and now provides educational, career development and networking opportunities to over 1,700 technical professionals across New England. 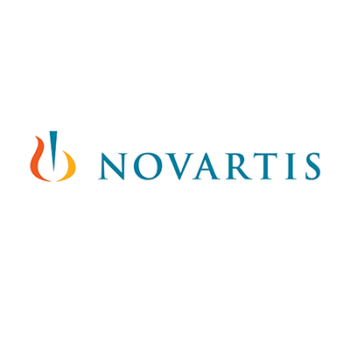 Join the ISPE Boston Area Chapter Women in Pharma® at a social event that will include introducing Professional Moais, a type of mentoring circle. A Professional Moai is a group of 6 to 10 participants who will meet to serve as peer mentors for each other, discussing professional development, career growth, and ways to overcome challenges in the workplace. Brewery tours will also be included and lots of time for networking. Joining the ISPE Boston Area Chapter was a great career decision for me. 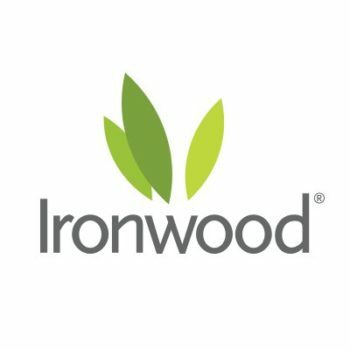 It introduced me to fantastic members who share the same drive to learn about the industry, to teach others about what they know, and have fun after a long day at work. ISPE has had a lasting impact on me. 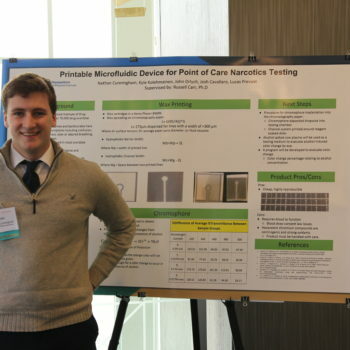 Of course, I have learned a great deal about the pharmaceutical world—but most importantly I have made many friends. ISPE Boston Area Chapter and PDA New England Chapter individually are vital industry organizations—and when they collaborate they bring forward-thinking programs to the combined membership of both organizations, offering unique opportunities to network, and share industry advancements, trends and best practices. 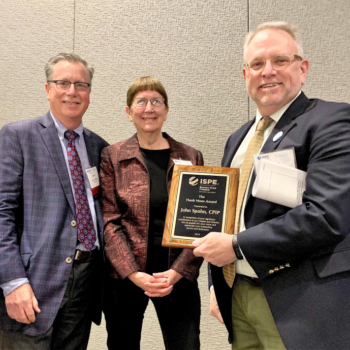 I credit meeting many of my career goals to my association with ISPE. I come out of every ISPE event with a renewed sense of purpose after interacting with people working on innovative solutions for the betterment of humanity. And I always look forward to the next event where I can exchange ideas about the latest happenings in the pharma industry. 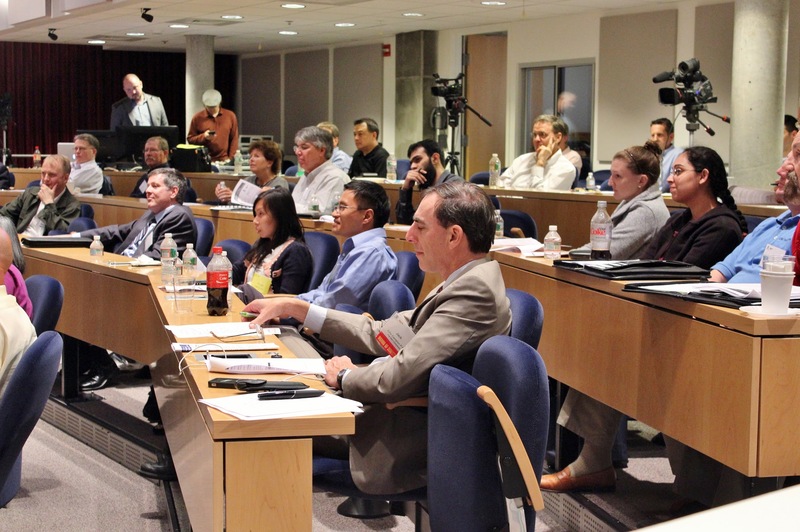 It's not who you know, it's who knows you—join ISPE and get known! Surrounding ourselves with “the best of the best” resources is paramount to achieving predictable outcomes. ISPE is the conduit to access great resources...SMEs, vendors, subcontractors, educational knowledge, plus it’s fun! The ISPE Boston Area Chapter has been my very best resource for industry-leading information and guidelines for well over 15 years. Monthly presentations have been terrific, with great networking opportunities! Connections, Resources and Information Galore! 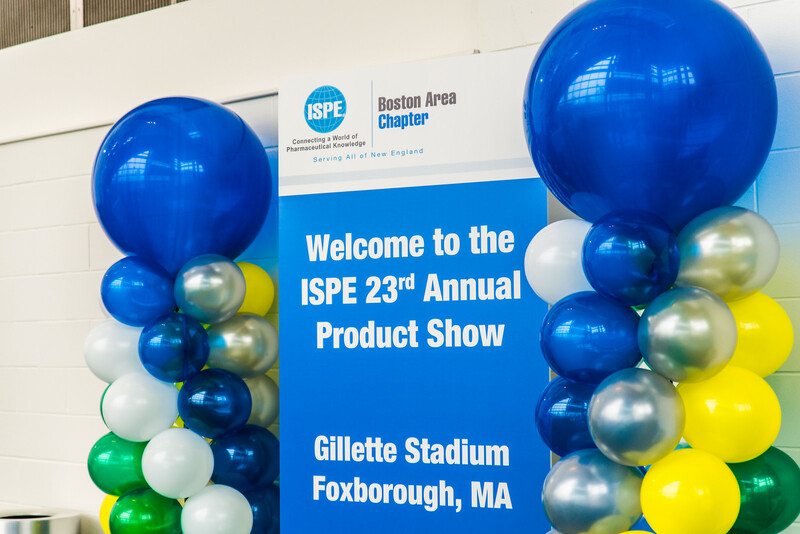 Everyone I’ve ever met through ISPE is willing to share what they know and who they know—friendliest bunch of life science nerds you’ll ever meet in New England! If you aren’t involved with ISPE Boston and you want a career in life sciences, you need to be here! I have been an active volunteer since 2001. When I moved to Ireland on assignment, I was invited to participate in European-based ISPE groups. Having a 'built in' ISPE network helped my transition to a new country. ISPE has given me lifelong friends and an amazing professional network. ISPE offers its members a multitude of opportunities for career advancement through professional workshops, online job postings, and in-person networking. Learn more. As an ISPE member you will stay up to speed on industry news, hear from local experts, and share information with an expansive network of your peers. Learn more. 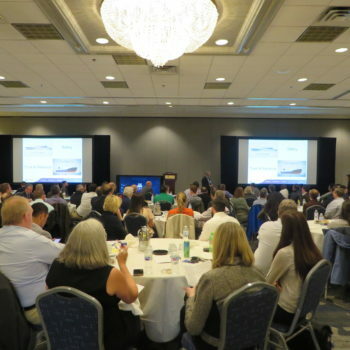 With over 1700 active members, ISPE offers you the chance to connect with peers, vendors and visionaries via numerous online and offline events and forums. Learn more. 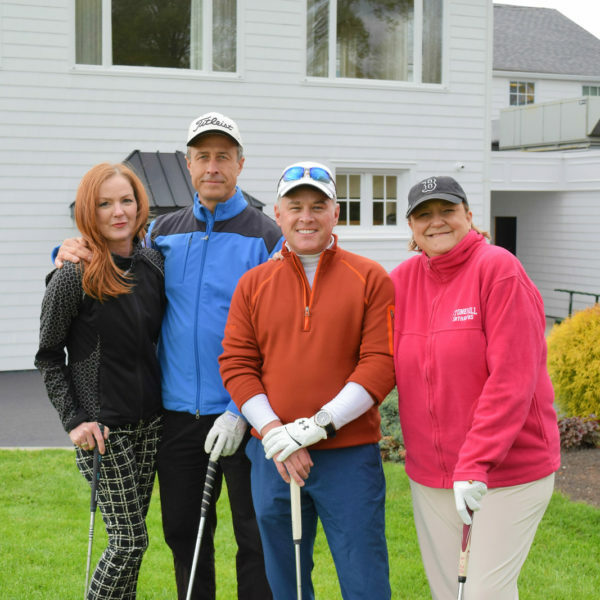 Spend time with like-minded individuals in a variety of casual, fun settings—from professional sporting events, to casual sporting and hobby events, to seasonal and holiday socials. Learn more.